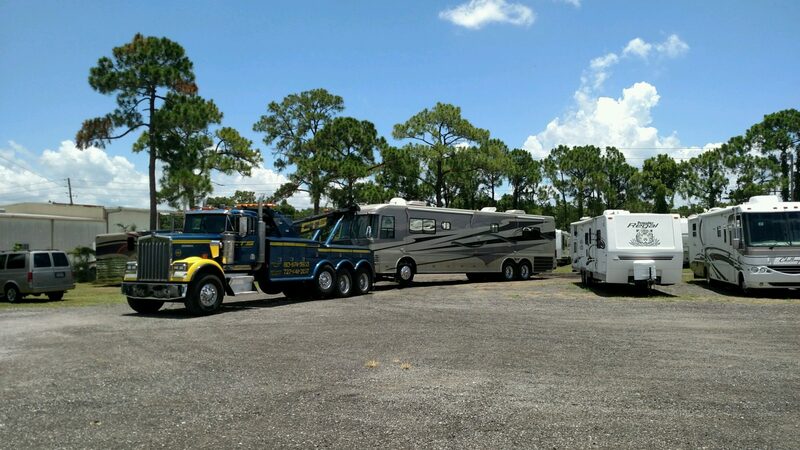 When it’s time to choose a towing service in Tampa Bay, it’s important to select a company with a long track record of success and customer satisfaction. 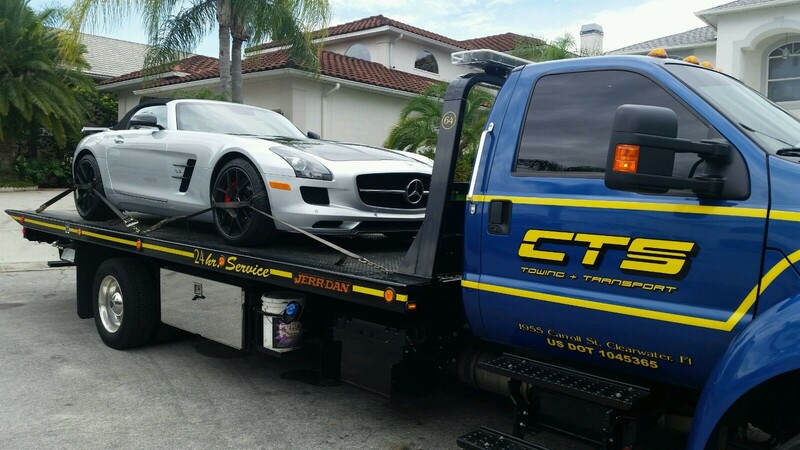 Whether you require emergency roadside service or need a vehicle removed from your property, you don’t have time to worry about whether a tow truck will arrive on time. 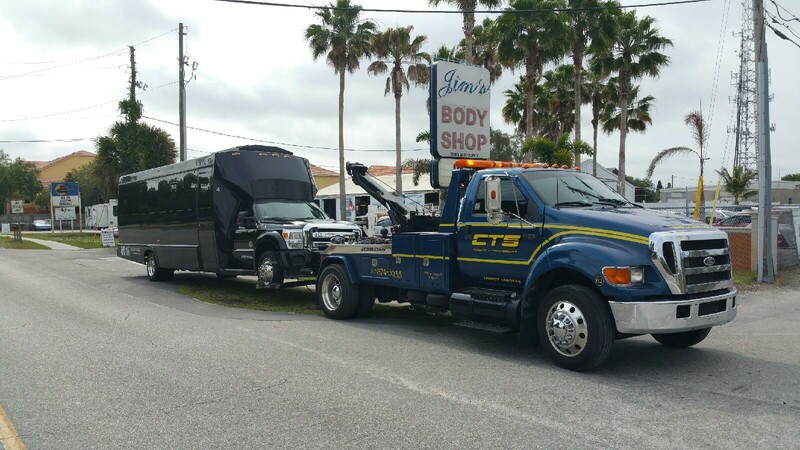 The truth is many service calls involve stressful situations. 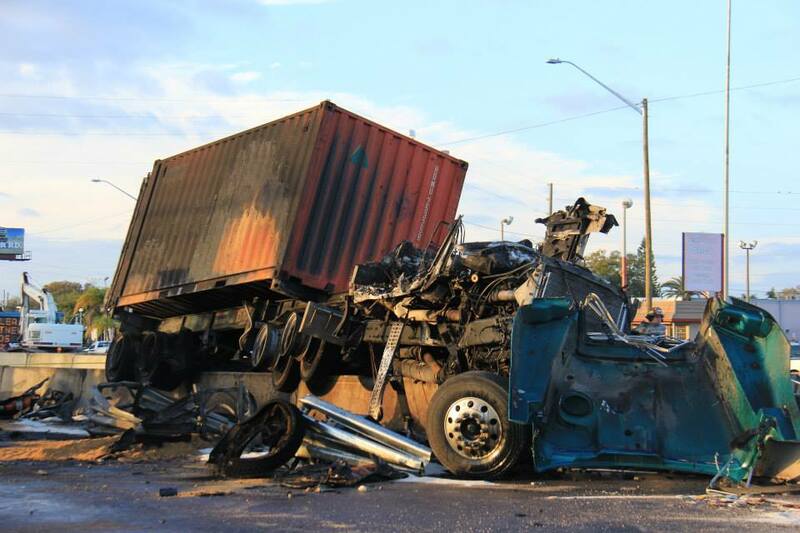 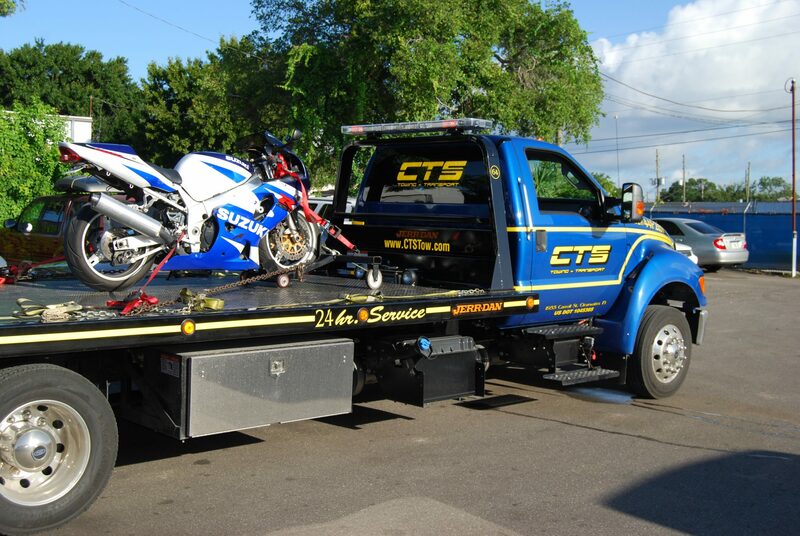 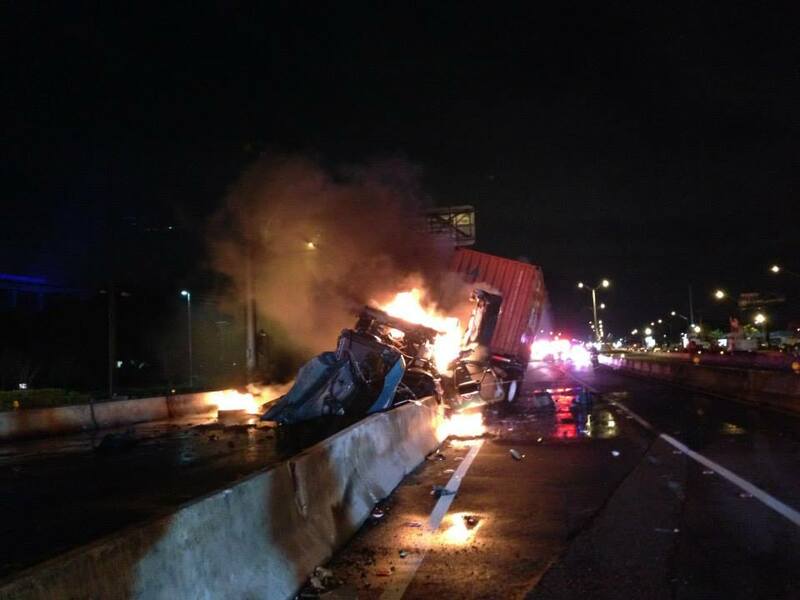 When it’s time to choose a towing company in Tampa Bay, more people turn to the professionals at CTS Towing + Transport. 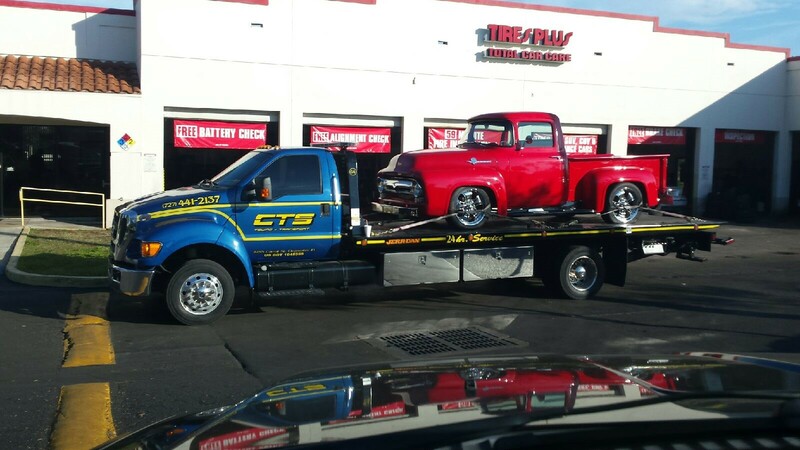 Our licensed and certified drivers utilize a complete fleet of state-of-the-art trucks along with the best equipment and tools on the market to address all your towing and transport needs. 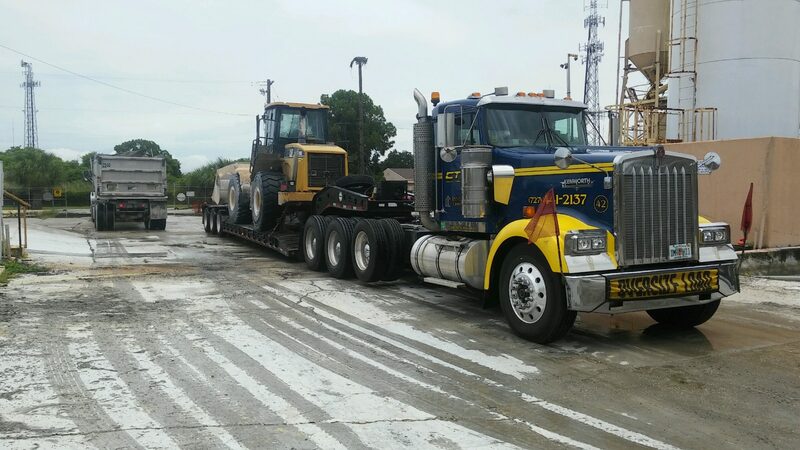 We comply with the strictest USDOT and FDOT requirements to ensure each vehicle is moved quickly and safely. 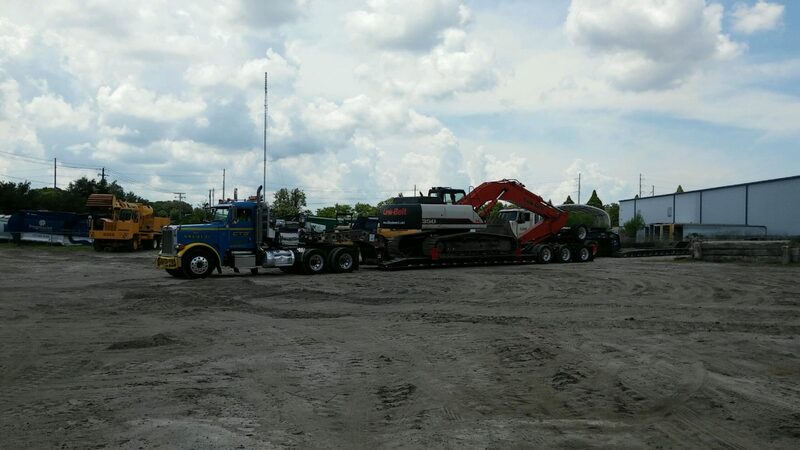 In addition to our comprehensive towing services in Tampa Bay, we also provide vehicle and equipment transport at competitive and affordable rates. 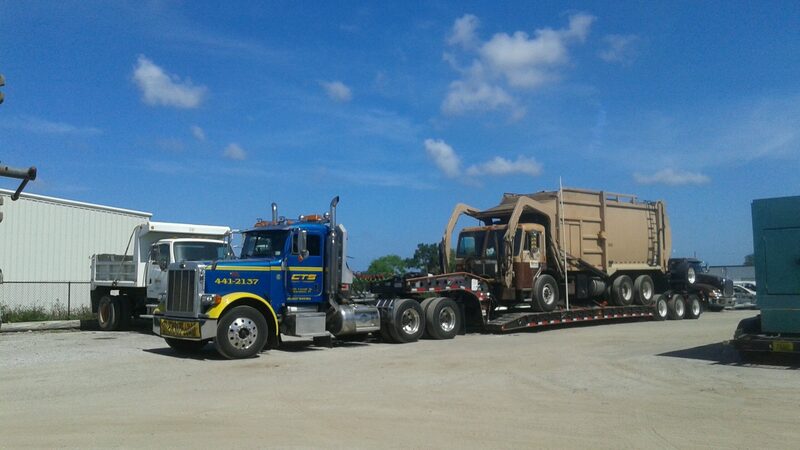 It’s part of our commitment to ensure complete customer satisfaction. 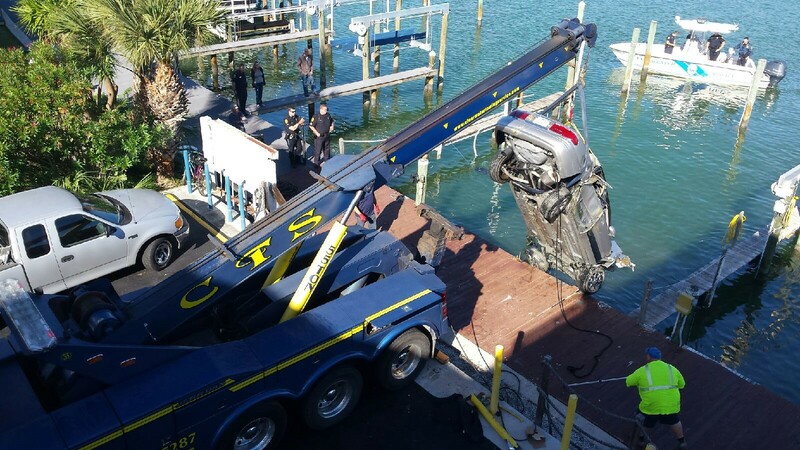 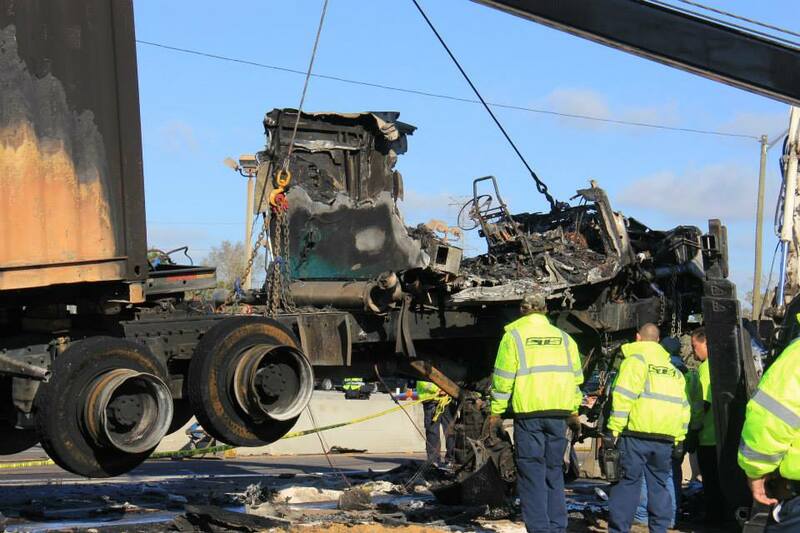 Count on Tampa Bay’s complete source for all your towing and transport needs.